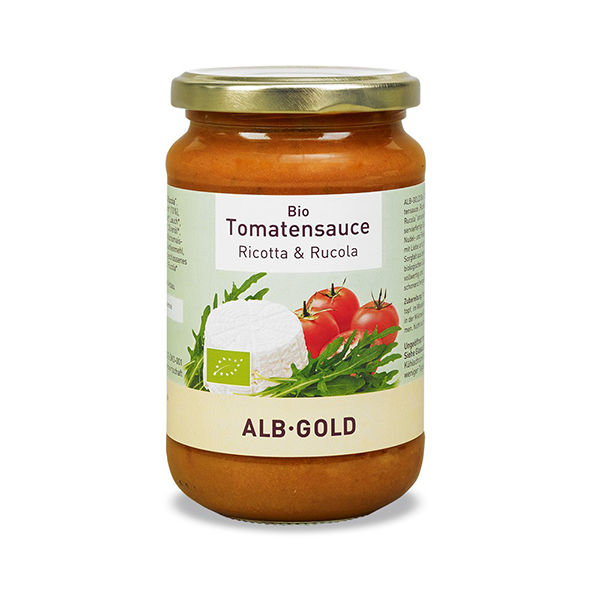 Alb-Gold's Organic Tomato, Ricotta and Rocket Sauce is a deliciously creamy yet light ready to serve sauce for pasta and rice dishes. 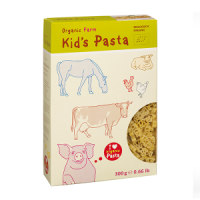 The sauce is plenty for two adults or a parent with two kids. 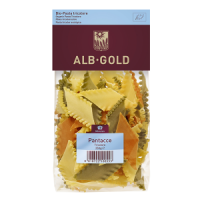 Just heat through the content of the jar while the pasta is cooking. Lunch or tea can be on the table within 15 minutes. The pasta sauce is gluten free. Just warm through, doesn't require additional cooking. Once open, store in the fridge and consume within a few days. Yeast free and gluten free. 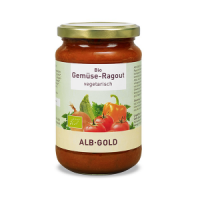 This is so delicious..Perfect sauce for a super quick easy organic and yummy meal. And yet again - appreciated by all family members! Many thanks Ulula! 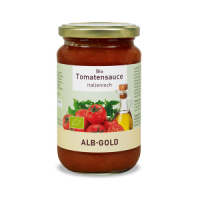 I absolutely love these Alb Gold sauces.